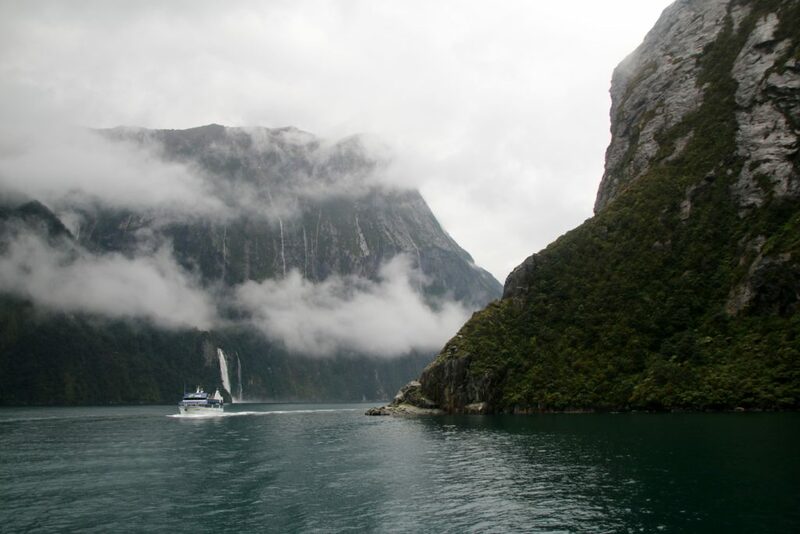 Milford Sound was described by Nobile Prize Award Winning journalist Rudyard Kipling as the Eighth Wonder of the World. In this Skycap News update, we visit Fiordland National Park in New Zealand and are proud to introduce our new guest writer Madi. More about this passionate traveler throughout the next few weeks. With that said, let’s share the day with our new Skycap News contributor as she vividly describes her adventure to this awe-inspiring UNESCO World Heritage Area. Take it away, Madi! 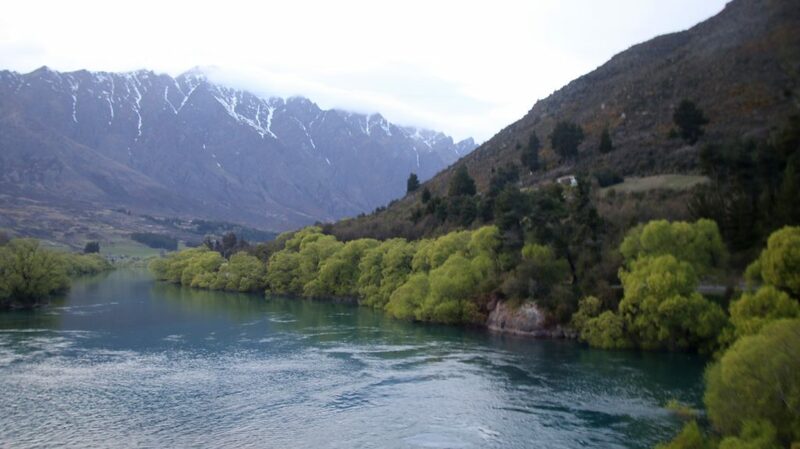 If I have to recall one of the best and most memorable trips of my life, it would be Queenstown, New Zealand. I spent around four (4) days in this beautiful town exploring all the famous attractions and enjoying a number of adventurous sports. The major highlight of my Queenstown trip was Milford Sound Cruise tour. Milford Sound is no doubt one of the most breathtaking spots in New Zealand which is located within the Fiordland National Park in the south-west of South Island in New Zealand. 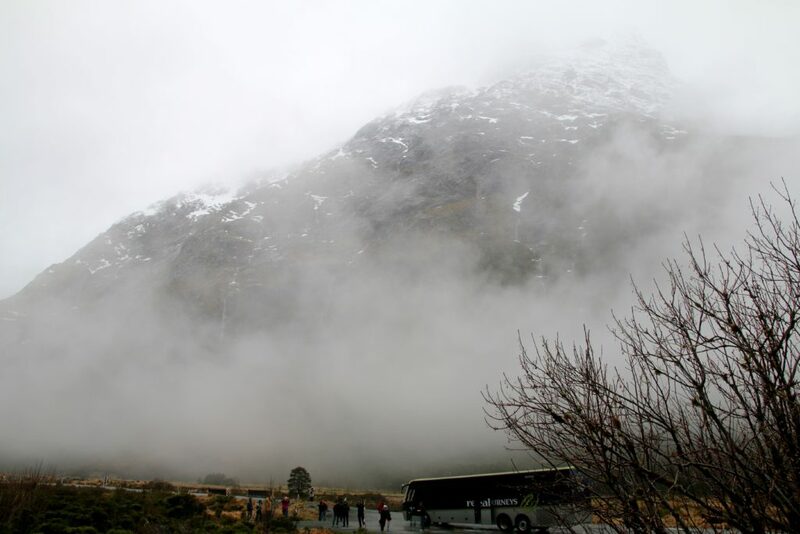 Though there are many routes to the Milford Sound, we decided to go via road on a bus from Queenstown. It takes around two (2) hours of drive time to the famous Lake Te Anau and then further two-hour drive to the Milford Sound Cruise spot. I booked my Milford Sound tour in advance from Australia. It was one fine morning when I got ready for my ultimate cruise experience. I packed a few necessary stuff including snacks, umbrella and an extra jacket. A bus picked us up from a spot near the hotel. After picking up a few more tourists on the way, we headed off on the most exciting journey. It was raining that day which made Queenstown look even more beautiful. The bus we got into was extremely comfortable with glass roofs through which we could see the mighty mountains and cloudy sky. After driving for about two (2) hours through the beautiful roads of Queenstown, our bus stopped at Lake Te Anau. Lake Te Anau is the largest lake in South Island of New Zealand. The lake is surrounded by spectacular scenery of mountains and forest. Nearby the lake, there is a small market and toilets to freshen up. We had some food, relaxed for some time and headed off to Fiordland National Park which is home to spectacular fiords including Milford Sound, lush valleys, mountains, and lakes. The bus driver was extremely nice and kind. He made sure that everyone on the bus has a comfortable journey. After driving for few kilometers, we arrived at Eglinton Valley which is surrounded by lush green fields, lake and high peaks which were covered in heavy fog. We stopped there for some time and listened to the tour guide who gave us further details about the valley. It started raining heavily when we came back to our bus. Prior to reaching Milford Sound, our bus drove through Homer Tunnel that is the oldest tunnel opened in 1953. As there was a risk of avalanches due to weather, our bus stopped for ten (10) minutes before entering the tunnel. It can take more than fifteen (15) minutes to pass through this ancient tunnel depending on the severity of the weather. After traveling through the Homer Tunnel, the road begins into the fascinating Cleddau Valley which is home to the most iconic stop; The Chasm Walk. Cleddau Valley features some of the stunning waterfalls and rock formations along the Cleddau River. 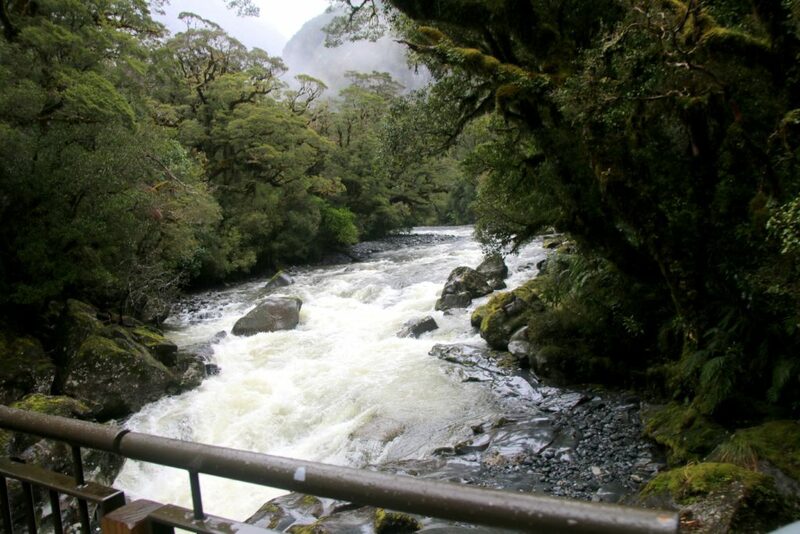 We walked through the rainforest on the footbridges to the Cleddau River which flows into the Milford Sound. We only stopped there for hardly twenty (20) minutes and walked back to the bus. Finally after few miles of driving, at the end of the road, there was breathtaking Milford Sound with the background of Mitre Peak. We had a quick walk to the main scenic point from where we got into a huge cruise for our hour and a half exciting tour. A light snack was served which was included in the cruise package. After finishing the food and relaxing for about ten (10) minutes, I went out to witness the surreal views of the surrounding. I was absolutely awestruck by the beauty of Milford Sound. Right in the middle of the river, I could witness a number of glacier-fed waterfalls, high peaks, and rock formations. There was the stunning Mitre Peak which is one of the tallest mountains in the world emerging from the sea. Many of the mountains were covered in fog due to rainy weather. Right through the end, we arrived at Anita Bay which is joining Milford Sound with the Tasman Sea in Tasmania, Australia. There was also a Seal Rock where we saw a number of fur seals sleeping on it. 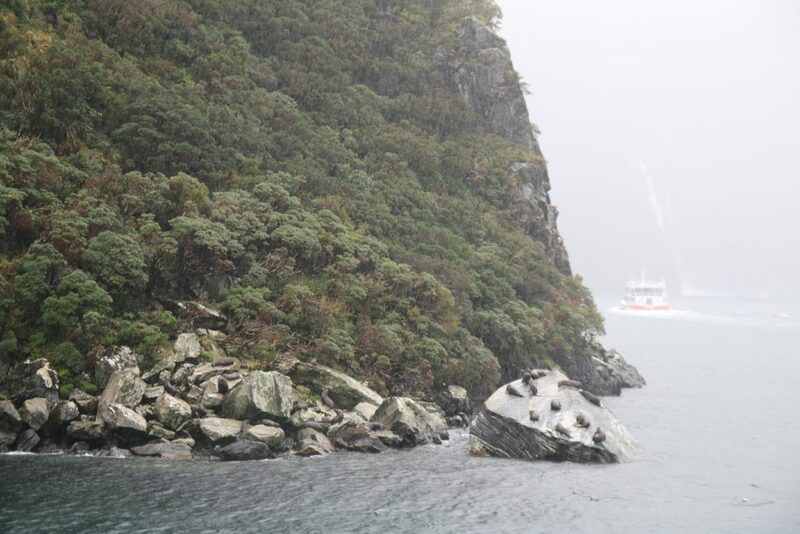 Though there are fur seals all around the Milford Sound, the only clear point to watch them is Seal Rock. 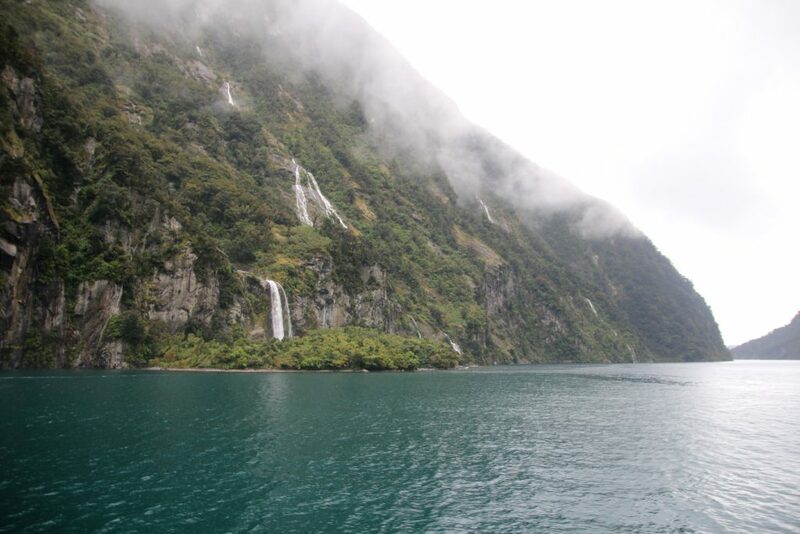 Another highlight of Milford Sound was Cascade Mountain Range which features a number of small waterfalls. Our cruise made its way to bow under one of the falls which splashed its chilled water on us. 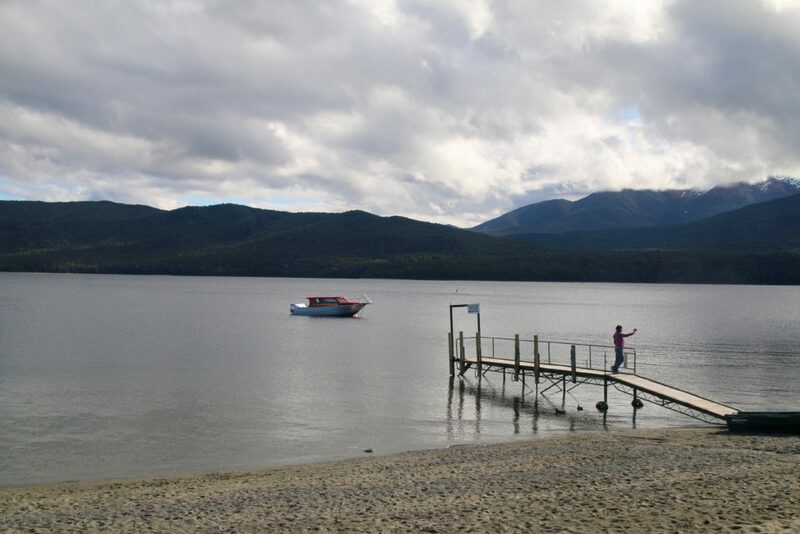 Our one and half hour journey then came to end and we made our way to Lake Te Anau. We stayed there for about half an hour before heading back to Queenstown. 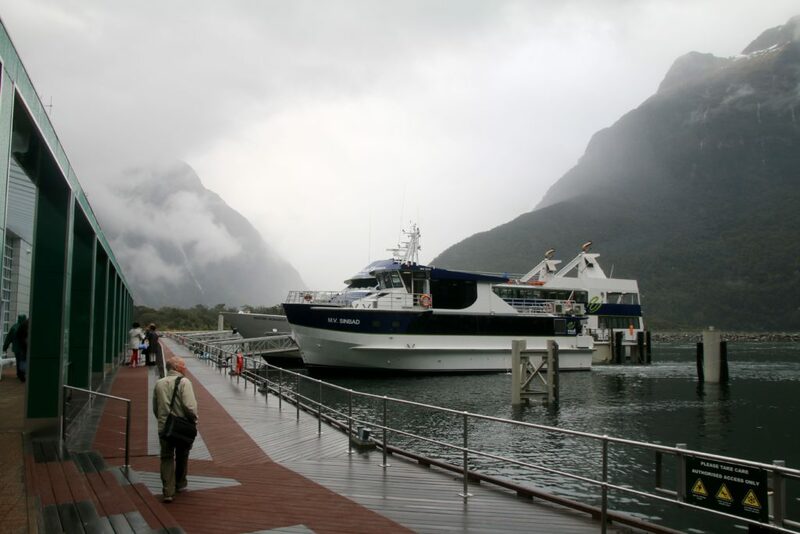 This was my memorable tour experience to the picturesque Milford Sound which totally lived up to its hype. 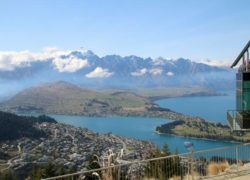 If you are visiting Queenstown anytime soon, I recommend you to do this tour for a wonderful experience. Be sure and bookmark Skycap News for more travel tips and exciting destinations to consider for your next getaway. Please come back to check out my next adventures!